We are announcing today an important new feature: the option to make your files available for download. 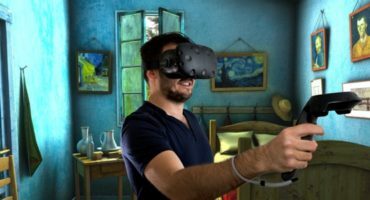 This makes Sketchfab not only the best and easiest way to publish and embed a 3D file, but also a great place to find and use 3D content – for example for 3D printing, to build video games or VR experiments – or just to share and collaborate privately on 3D designs. Any user can now chose to publish 3D content for display only, or for display and download under Creative Commons licenses. We already have high quality content available for free download, from 3D scanned dinosaurs to Minecraft cathedrals. We are very excited to be hosting the first downloadable 3D collection of The British Museum, as well as heritage sites from CyArk. We are also pleased to announce that HTC is releasing its first ever 3D printable phone case, for the HTC One M8, exclusively available on Sketchfab, downloadable straight from any Sketchfab 3D embed, and also printable locally at 3D Hubs. Microsoft has published a collection of downloadable models on Sketchfab that can be printed via its 3D Builder app, available in the Windows Store. Formlabs now has a dedicated Sketchfab gallery, with content crowdsourced from its users. You can also find works from Fashion designer Francis Bitonti – who designed the first 3D printed dress for Dita Von Teese. Sketchfab is the leading platform to publish and find 3D content, anywhere online. Sketchfab supports 28 native 3D formats, integrates with all major 3D creation tools, and is bundled with Photoshop, Modo and Blender. Sketchfab 3D models can be embedded on any web page, as easily as a YouTube video. 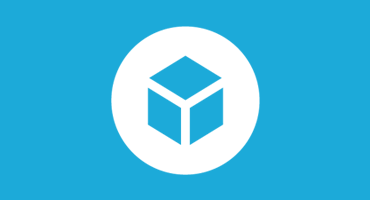 Sketchfab is a venture-­backed company with offices in NYC and Paris.